MediaNet Content Experience: Iz Your Chooz ! 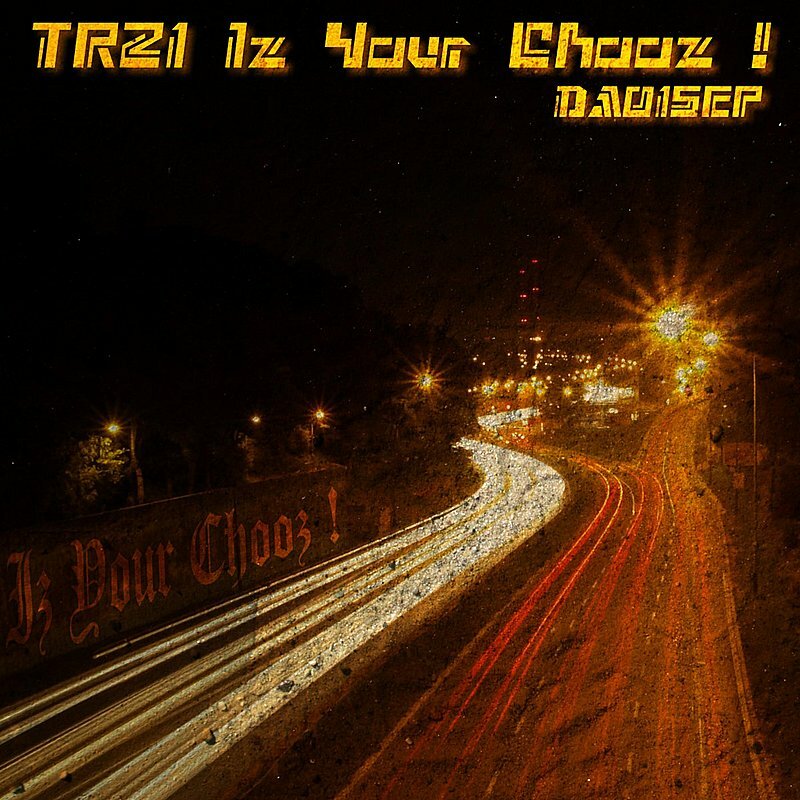 by TR21 on "Iz Your Chooz !" > Album: Iz Your Chooz !